Martin Evans, managing director, Jaama, says the latest Key2 changes bring real benefits to fleets. The changes include a complete overhaul of the Vehicle Event Manager area of Key2, which has been renamed as Compliance Manager and enables managers to create their own regular and one-off events relating to vehicles to ensure that they are never missed. Furthermore, Key2 has also been enhanced to enable the importing of vehicle details that are the subject of a motor manufacturer recall along with the ability to capture the related rectification work. 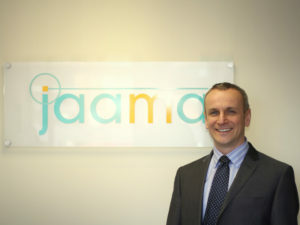 Jaama managing director Martin Evans said: “Jaama is renowned for the continued evolution of Key2. Fleet management software technology is fast-moving and the compliance and operational requirements of customers change over time and are driven by legislation.